Who had a great show last night? THESE GUYS. Two more chances to see Three Sisters at @twobrothersbrewingcompany in Aurora! Three Sisters opens tonight! Tickets available at newplacetheatre.com. Three performances only. One for each sister. Part One is located here, in case you missed it. Here’s a wide view of the room. I’ve been in this one for six years straight, as opposed to my time at East View, where I had three different rooms in the same span of time. We’ll see if I can get an exemption. 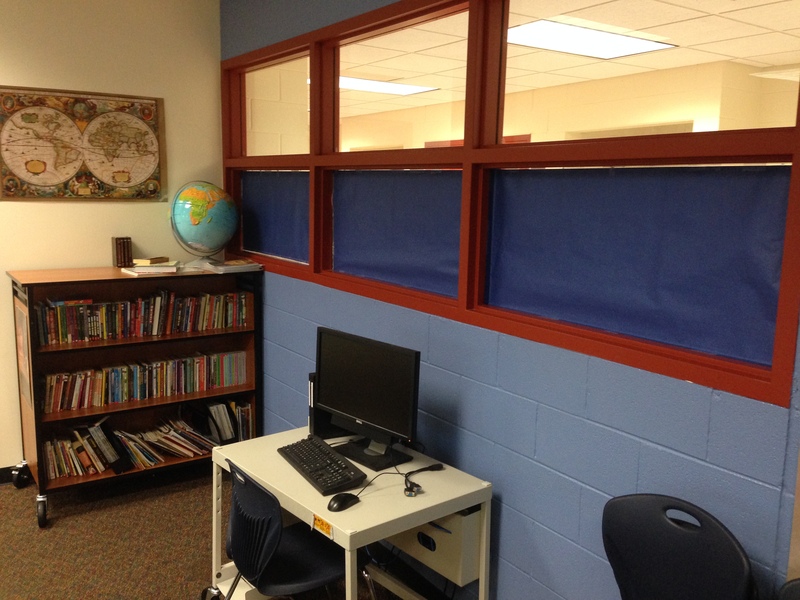 When the school was built, interior windows were in vogue, so we could monitor activity in the hallway. 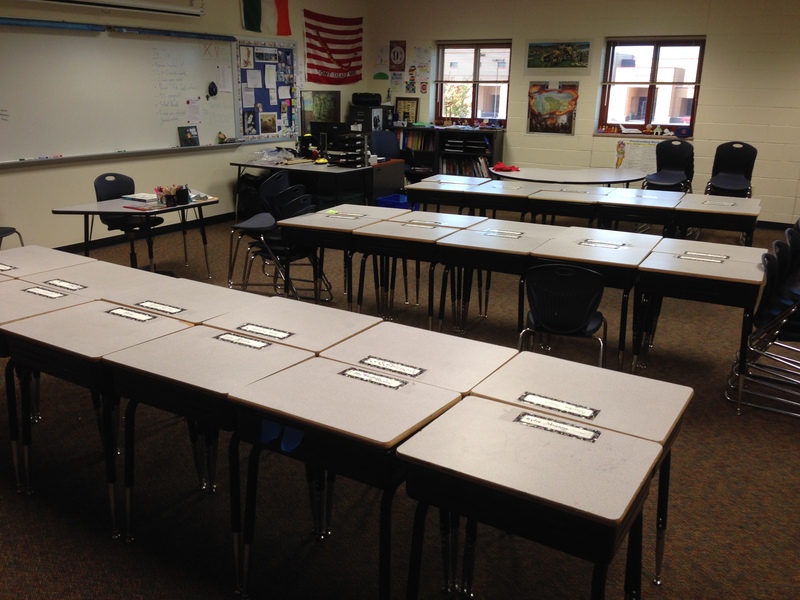 Now we cover them up to provide a “safer, more secure” environment in case of a lockdown. 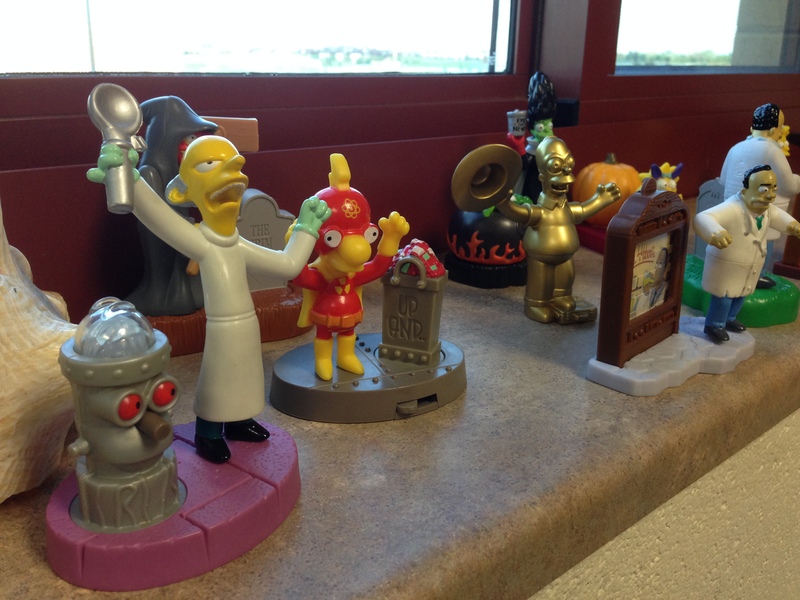 Traveling back in time to the East View days again, one year a fast food restaurant had Halloween Simpsons toys, based on episodes of their annual Treehouse of Horror episodes (back when they were good.) Students brought them in and gave them to me. I had a Bart one, but one year my sister and my niece were visiting and she took a liking to him. 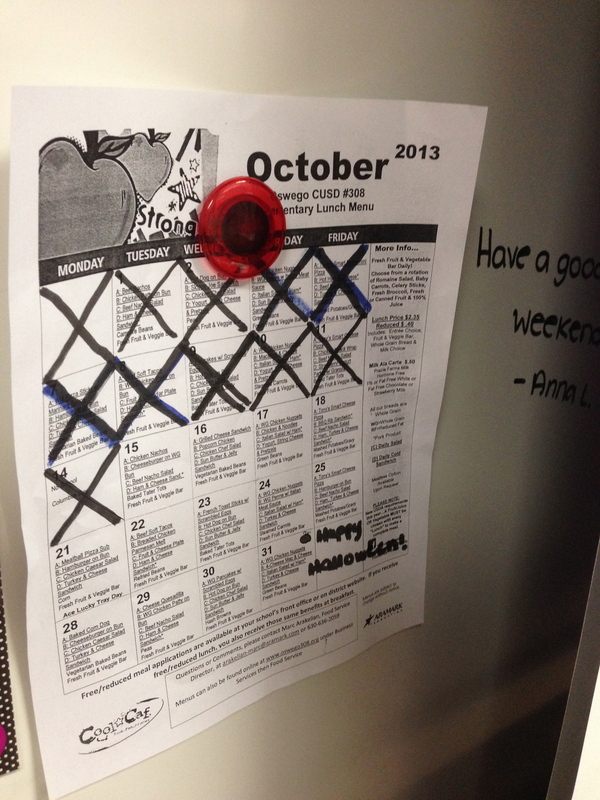 One student has decided it is her job to mark off the lunch calendar at the end of every day. And to occasionally leave me secret messages behind the screen. My library could use some work, to be honest. 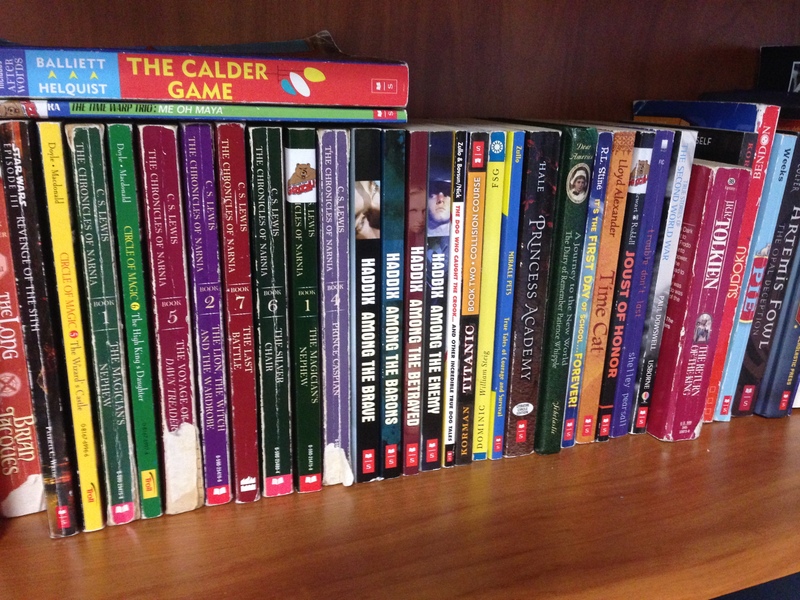 I should be grouping them by genre, labeling them with reading level stickers and whatnot, but it’s a lot of work and I just don’t have the time. 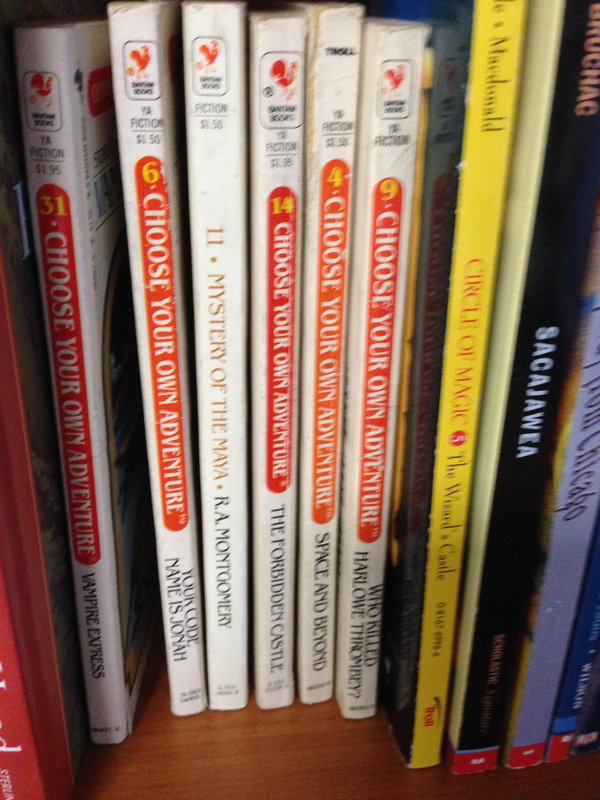 My old Choose Your Own Adventure books made their way into my class library. Who Killed Harlowe Thrombey? was my favorite one to read over and over again. 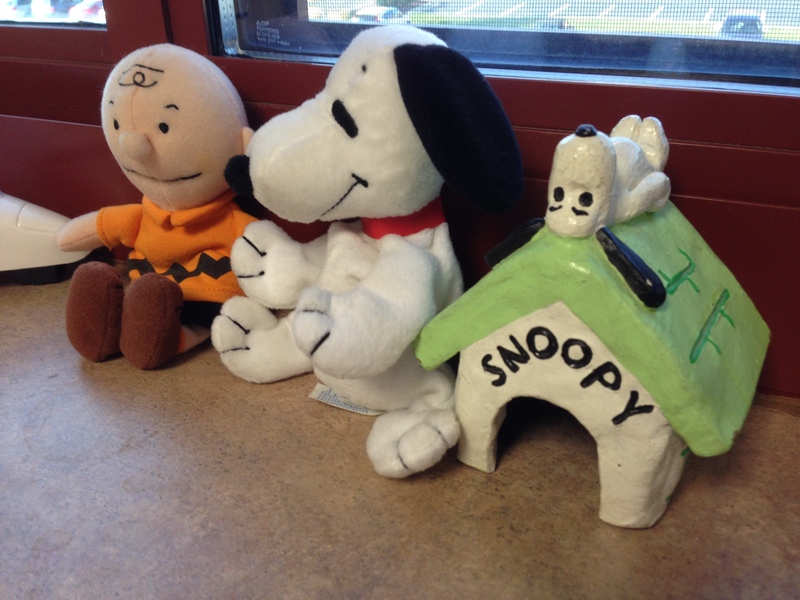 Peanuts isn’t as popular now with kids as it was back in the day, but they’re still a presence in my classroom. Snoopy on his doghouse was made by my mother a long, long time ago. The beanie toys were a gift from…Kaitlin S, I think. 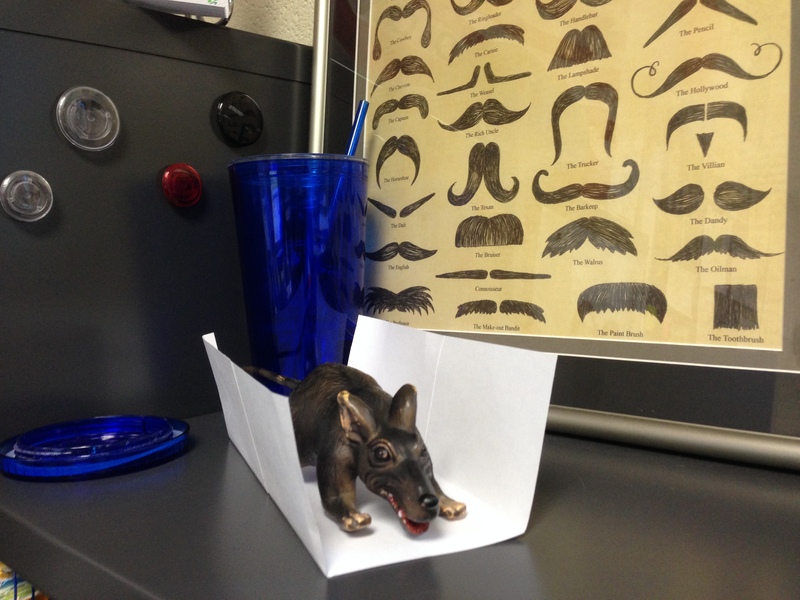 Nibbles is a creepy rat who occasionally shows up in students’ desks. Today someone made him a bed during Read Aloud. After we packed up and marched downstairs, and after the goodbyes and high fives, I walked back to my room, exhausted and frustrated yet again with how the year is going. This was waiting for me on my desk. 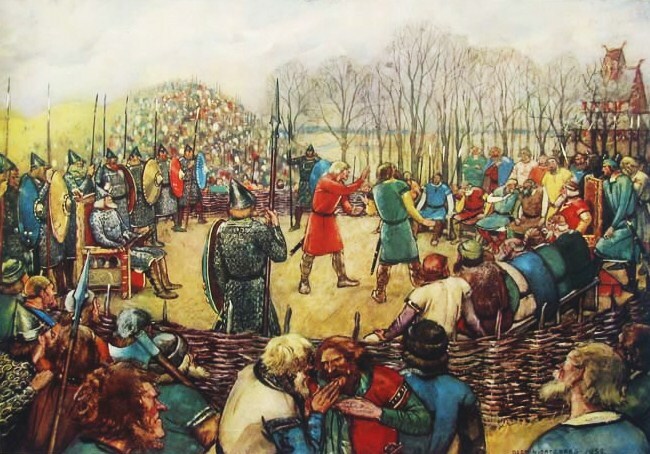 Once upon a time, Ireland was ruled by the High Kings of Tara. 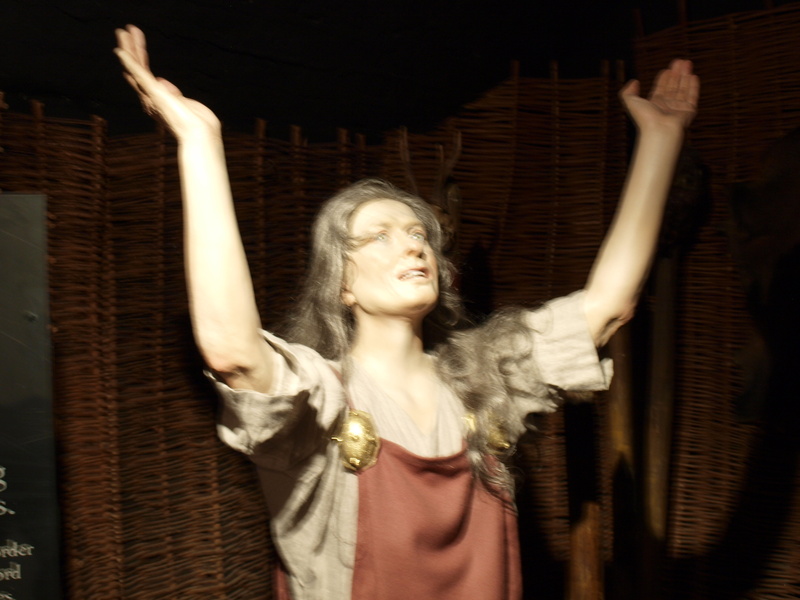 Before that, there were the gods and heroes and mythic tales of Ireland: Fionn mac Cumhaill, the Tuatha de Dannan, Cu Chulainn, Queen Maeve and the Brown Bull of Cooley. Later, there were the English kings and landlords, and then the Church. And also, there were the Vikings. Ireland has a long history of leadership switching from one hand to another. And it has been a difficult history. Right now there is anger and heartbreak and more anger about what kind of country Ireland is to be in the 21st Century, but out of respect for my young readers, I will not be talking about that today. 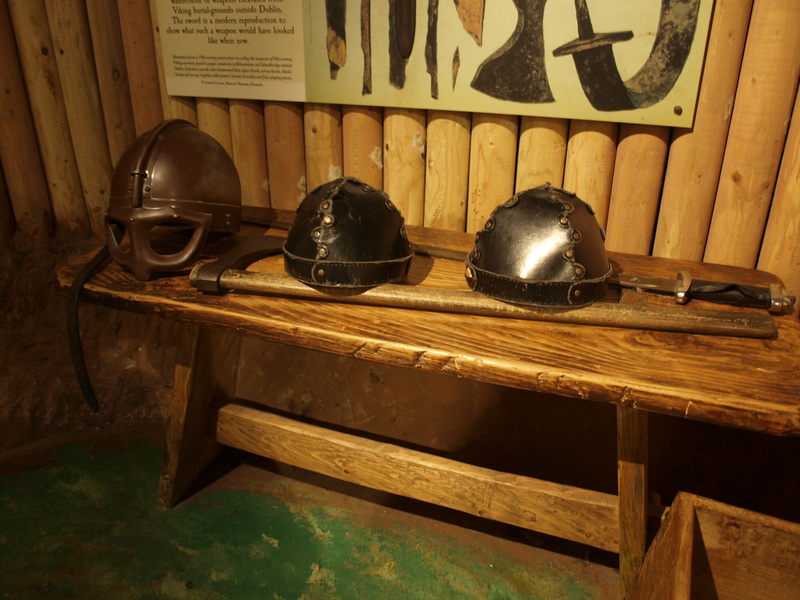 Instead, let’s go visit the Dublin Viking museum. 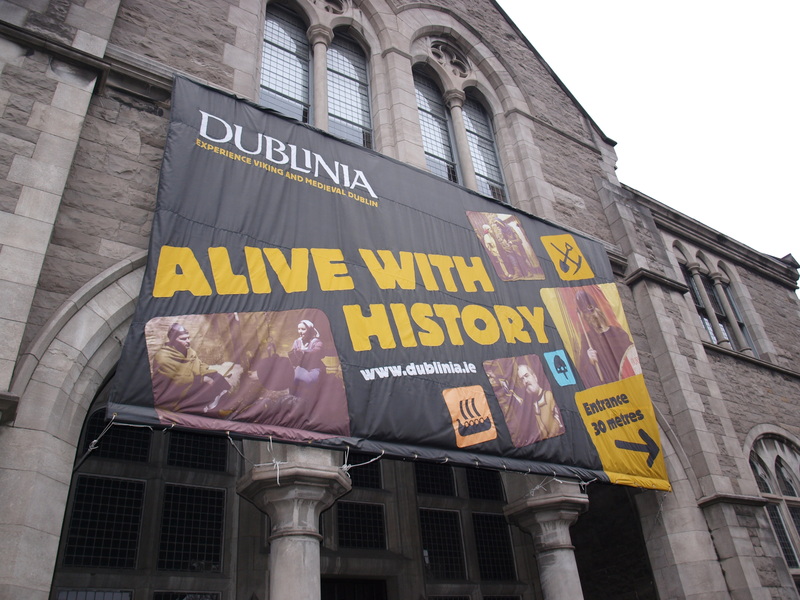 Dublinia is one of those places you always see mentioned in the tourist write-ups about Dublin, but I had never bothered to visit until now. 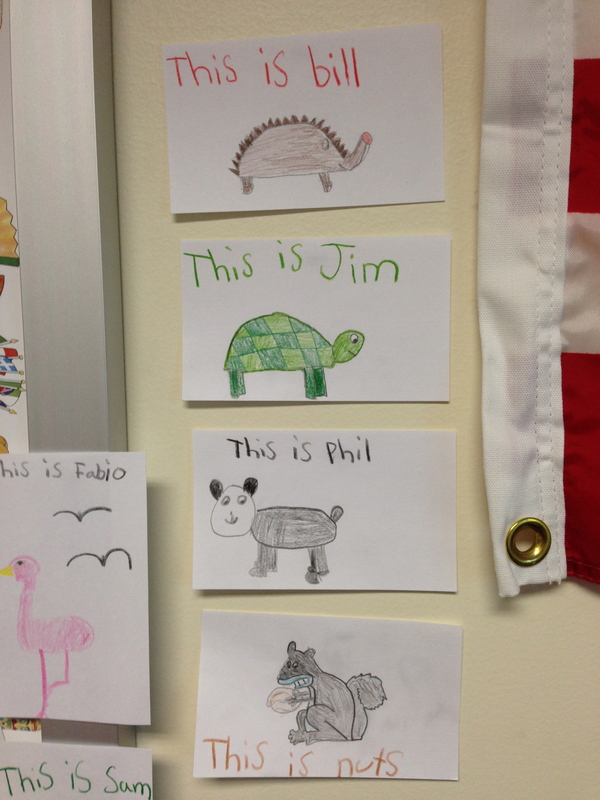 I figured it was something that was geared more towards kids and school groups, and I was pretty much correct. I took lots of pictures, though, to use in possible future lessons. 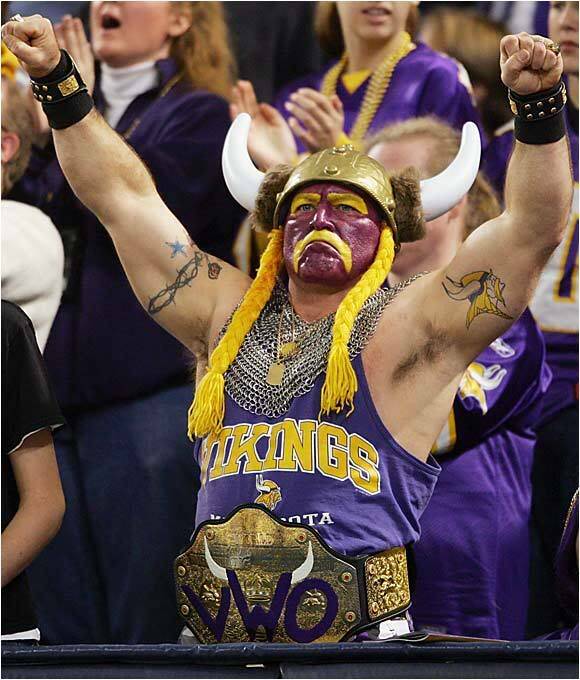 If I continue to teach Viking history, that is. Never know where I’ll wind up after this year. Sure they raided monasteries and coastal towns and took slaves and got a bit violent. But, um, that’s pretty tame considering what other European cultures were doing at the time. 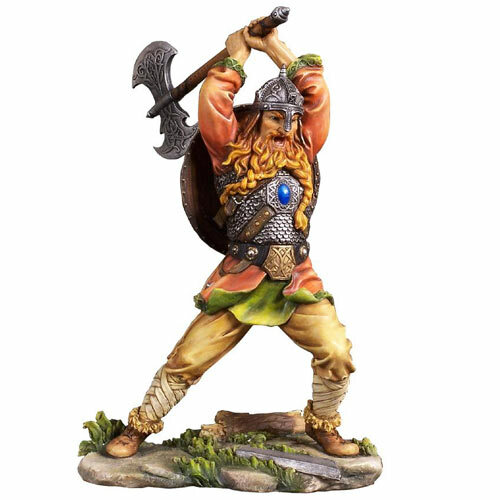 The Norsemen had no standing army, practiced an early form of democracy, were excellent traders and navigators, and oh yeah, they made it to America 500 years before Columbus did. 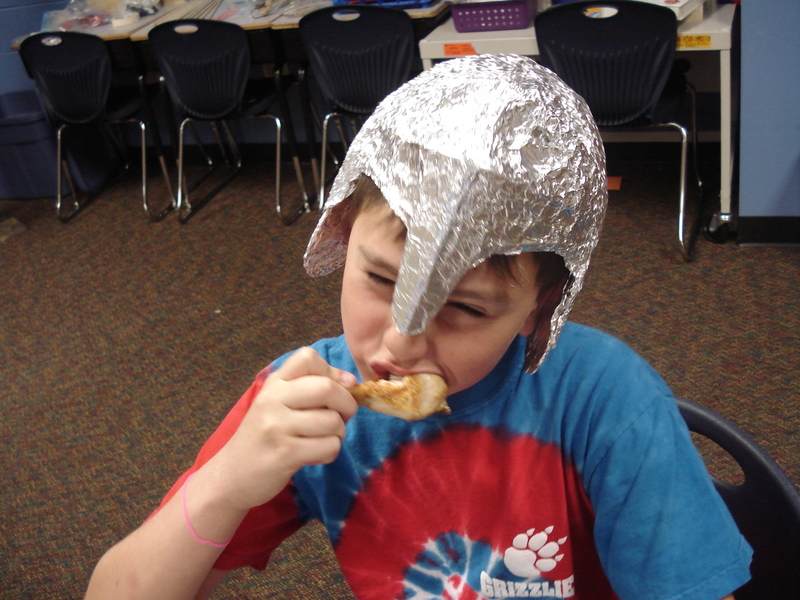 The Vikings were a way for me to teach kids that what you think you know about something isn’t necessarily true. That, in truth, things are a heck of a lot more complicated than the simplified way we tend to view history and current events. 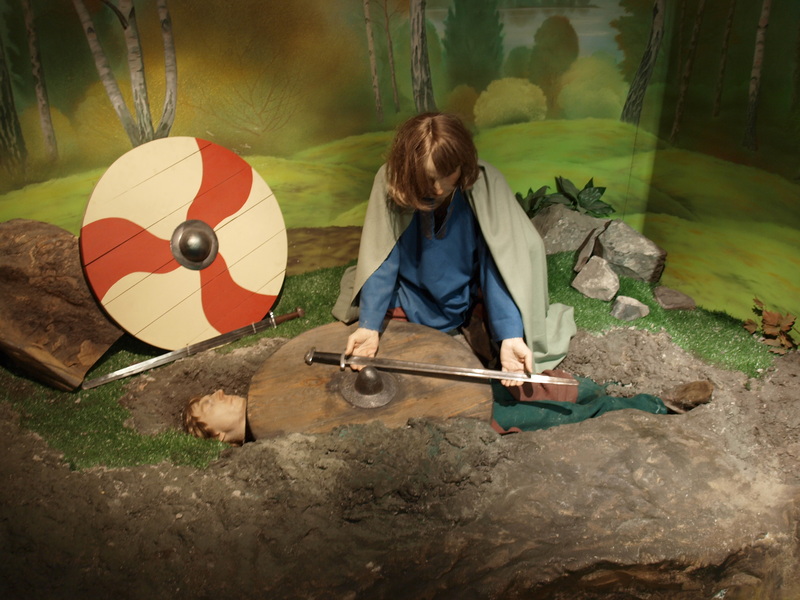 So let’s just look at a few pictures of creepy Viking mannequins, yeah? 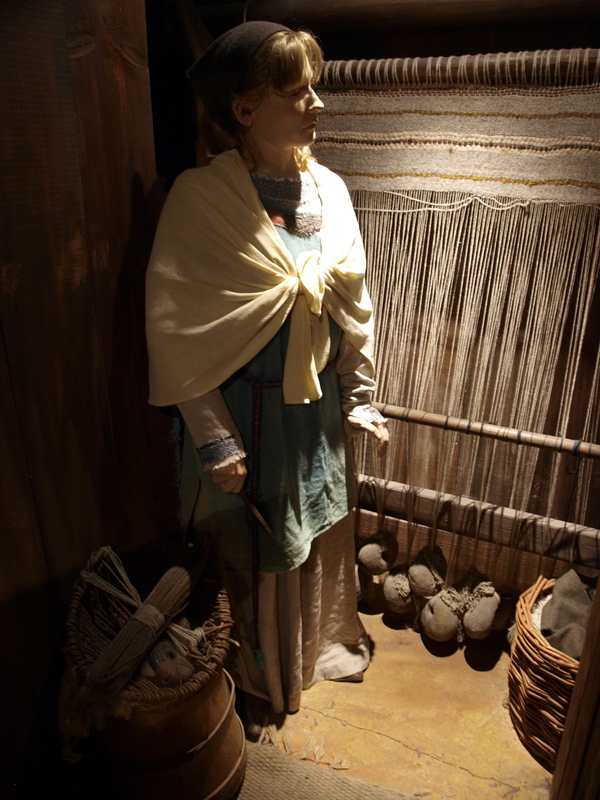 Viking woman. Just creepin’ in the corner. 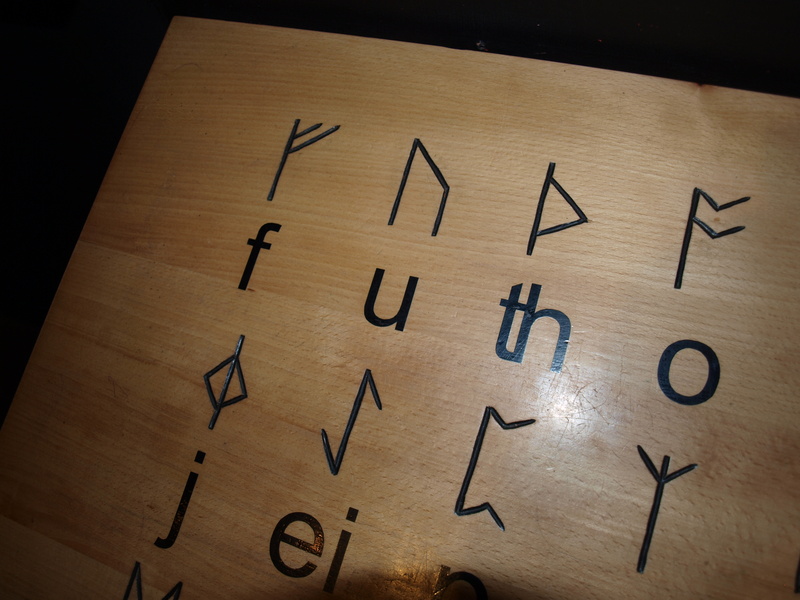 The Futhark, the Viking alphabet. I love how my last name is more or less made up of the first three letters. It was a fine Friday to get out of the apartment and forget about theatre for awhile. My great love is history, and of course teaching it, and I need to remind myself that I’m also hear to learn more about the culture and history of the different places I go to. 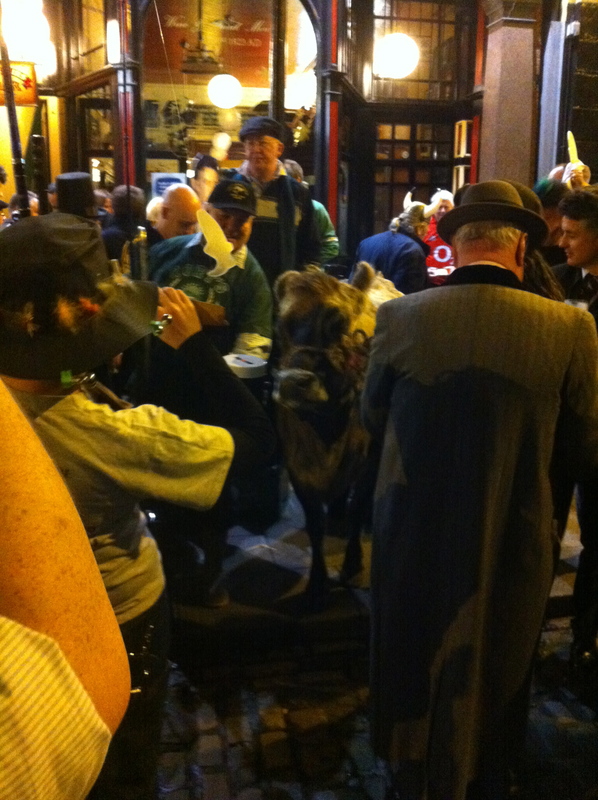 Oh, and also to run into a bunch of dudes singing to a cow in the middle of Temple Bar. 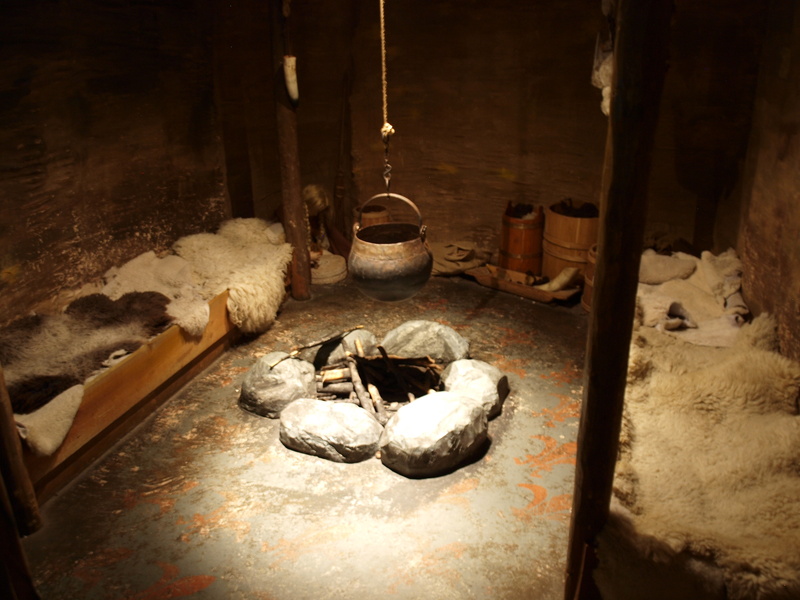 Reenacting the Táin Bó Cúailnge? It was time to put the books away, to step away from the seminar room and the rehearsal room, and to see some new places. It was time to get on a train and stare out the window and watch the world pass by. It was time to get lost in thought, and perhaps discover a new story or two along the way. It was time to see mountains. Last Tuesday I woke up early, loaded up my backpack, and headed for the train station. Bought a cheap ticket (thanks to my student discount!) and went north. I ended up in a small town named Carlingford, located on a fjord right on the border between the Republic of Ireland and Northern Ireland. I’m not going to take the time (for now) to explain the history and reasons why there is an “Ireland” and a “Northern” Ireland. But you need to be aware of the fact that they are two separate countries, and “regular” Ireland is NOT part of the U.K., while Northern Ireland is. I may try to explain this in a future post, but for now I recommend heading over to my favorite travel blogger, The Everywhereist, and allow her to explain the difference. 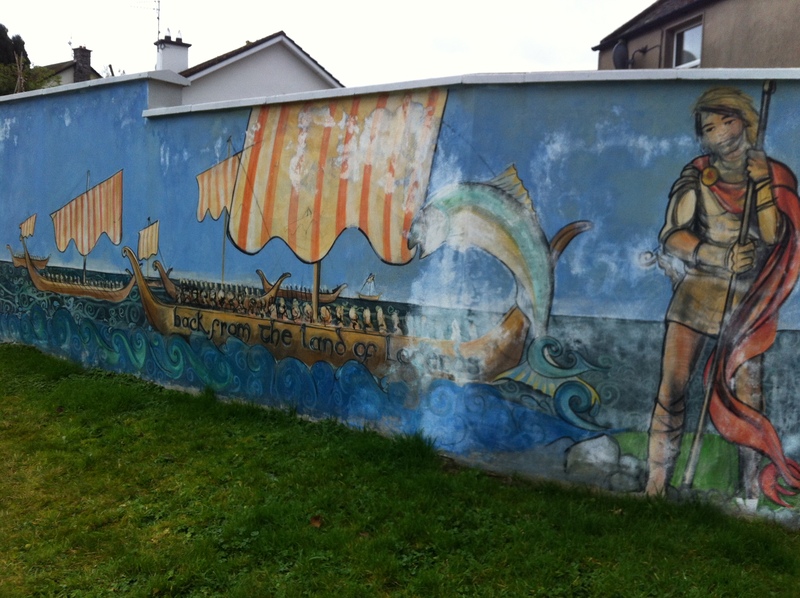 Viking mural next to the primary school in Carlingford. But I’m not here for a history lesson. I’m here to talk about the joys of wandering, of traveling to unknown parts, of being completely alone and having that be the best thing in the world. When I’m working on a new play, I like to get away from familiar places, from my shelves of books and DVDs, from the usual streets and faces I see every day. And now that I “live” in Dublin, I had to get away from my small Blackrock apartment as well. There’s something about going to a new place, the way your mind drifts while you watch the landscape rush by while you’re on the train, that has always been very helpful for me as a writer. Or it could just be that you have nothing else to do BUT write. Most of my really good ideas came to me while sitting (alone) at dinner, or in my Bed and Breakfast, after a day spent walking the town and the hills, or up the Slieve Foy as far as I could go in my non-waterproof sneakers. (Really wish I had packed the hiking boots, but they’re sitting in my parents’ basement at the moment.) Sometimes you have to get to a certain point of loneliness and/or boredom for the words to start flowing. The Slieve Foy Mountain. Highest peak in Co. Lough. 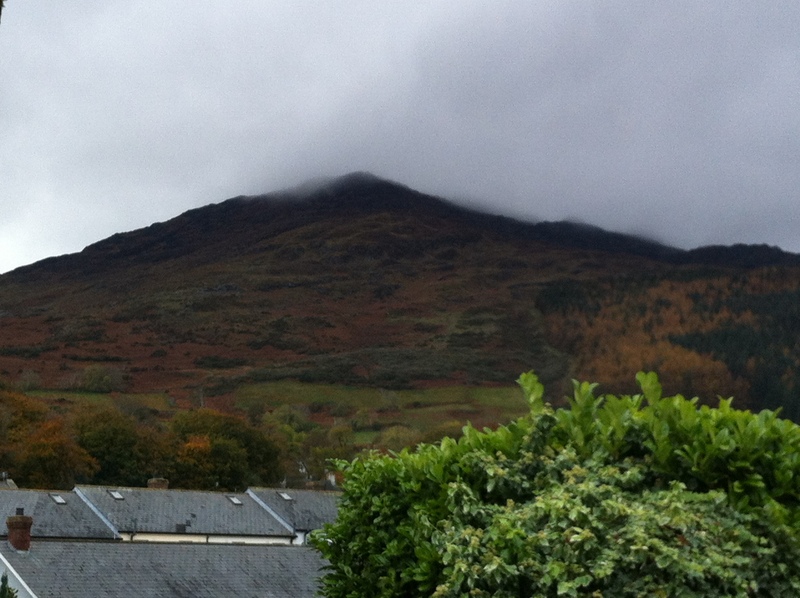 And so after a couple of days in Carlingford, I had the outlines for not just one but two new plays. 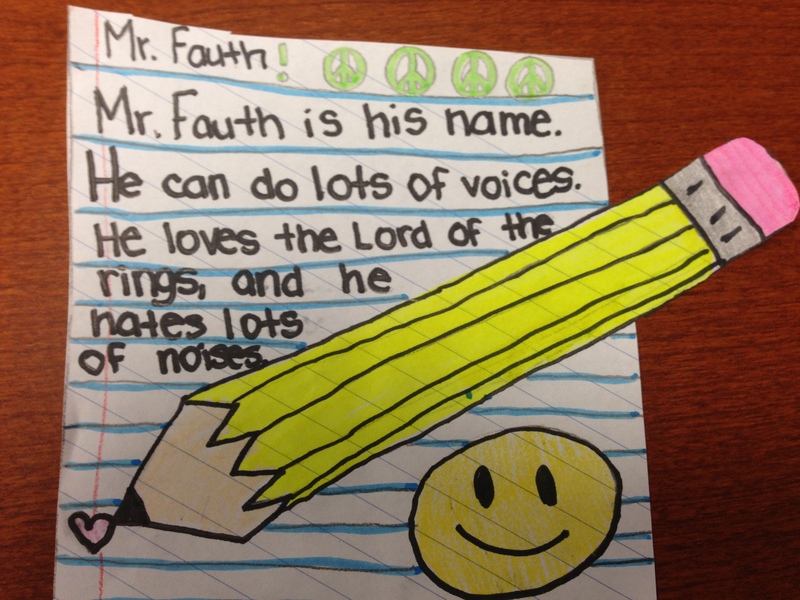 One’s a dark satire about marriage (I think), and another’s about a fifth grade music prodigy. And I think they share some of the same characters, and even some of the same events, but I haven’t gotten that far with them. Sometimes when you write, the story leads you into directions you didn’t expect, so we’ll see where these end up. Came back to Dublin in time for a friend’s 40th birthday, and it was wonderful to be among good friends in my temporary home. And today I read the opening scene from that new play to our guest professor, and he thought it was great stuff. Ahh! I almost forgot the best part! I made a video, kids! 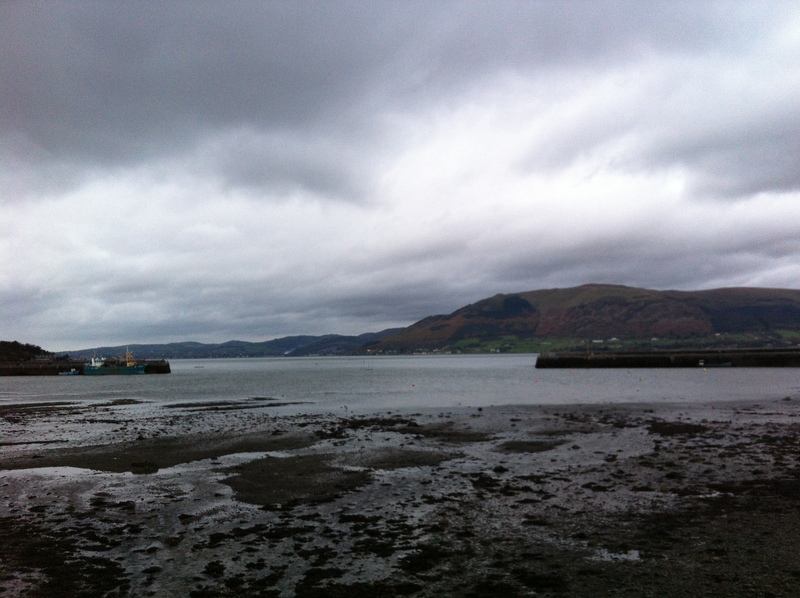 It’s a little travelogue of my trip to Carlingford and back. Check it out! You can also see a lot more photos of Carlingford and the rest of my trip here. 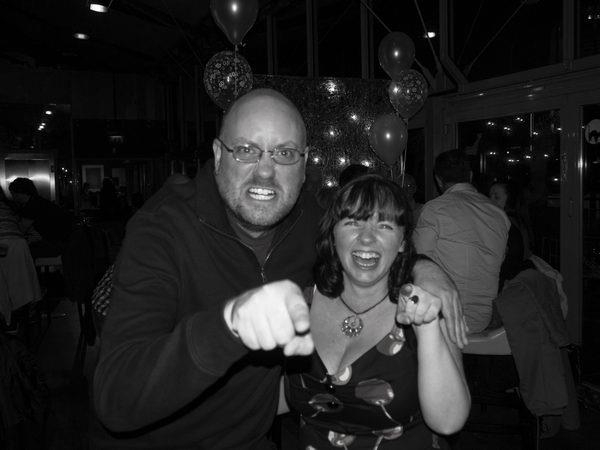 It’s a public Facebook album. Hopefully I did it right. Four weeks of classes left.